At Pasadena Health Center (PHC), we continuously search for ways to improve the quality of care and services that our patients receive. Our goal is to provide affordable treatment plans in a caring and sensitive manner. Our dental center offers state-of-the-art equipment and comprehensive dental care for you and your family. 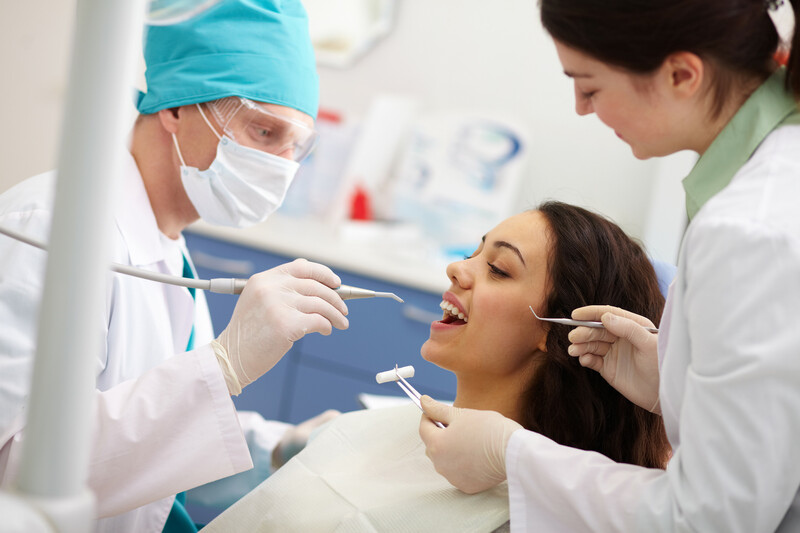 The dental center provides onsite electronic imaging, lab, and comfortable rooms and equipment. Our staff is trained in offering dental care to children, adults, and senior adults. Dr. John is our current dentist. She is a graduate of the UT Houston Dental School. She sees patients of all ages. Medicaid, Delta Dental and CHIPS, Ameritas, Cigna, Most major Credit Cards. Sliding fee scales available for patients who qualify and need assistance. Walk-ins are welcome or you can also make an appointment. To schedule your dental visit, please call 713-554-0510. For non-urgent inquiries only, you may also Contact Us online.